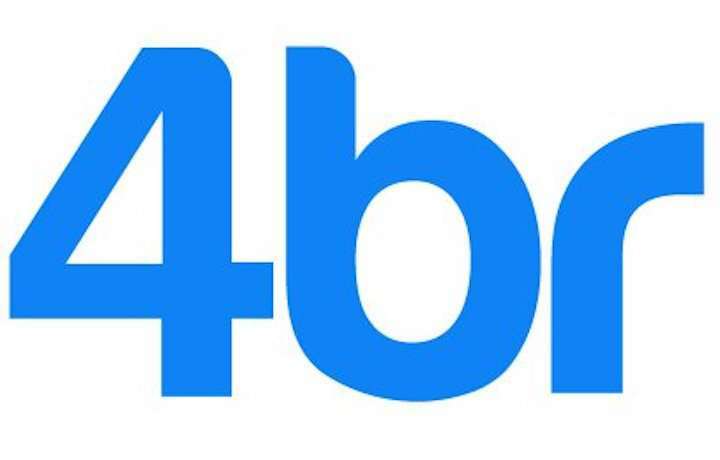 In emphasising that 4BR will never become a 'pay to access' platform, Editor Iwan Fox stated that the changing face of online publishing means that there is also an ever-increasing need to keep pace with technology and consumer demands, elements that require extensive long term investment. As such a 'Support Us' scheme has been launched to enable the site to continue providing an independent voice for the brass band movement. The following statement was published on the 4BR site: "Our readers are our shareholders and we will never charge them for what we provide. We are fiercely proud of our reputation as a strong, independent voice that informs as well as entertains and we will always strive to maintain that. "If people share our aims and want to enable us to develop what we do then their support means a great deal. We can assure you those aims will not change — and we hope people will help us continue to achieve them for many more years to come. Your support will enable 4BR to remain a free to access, strong and independent voice."